Greenwich, CT - Republican New Jersey Gov. Chris Christie said Monday he doesn’t have plans to campaign for New York’s Republican candidate for governor because he doesn’t campaign for candidates he doesn’t think can win. 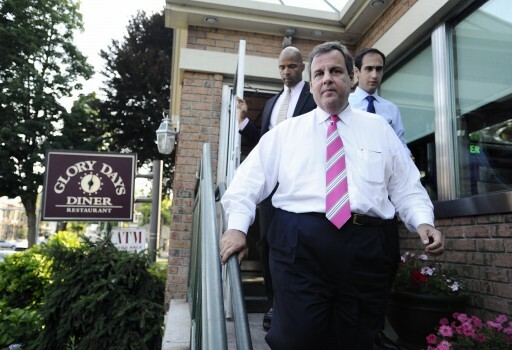 Christie was in Greenwich, Connecticut, to raise cash for GOP candidate Tom Foley when he was asked whether he planned to spend any time campaigning in New York, where Republican challenger Rob Astorino, the Westchester County executive, trails incumbent Democratic Gov. Andrew Cuomo by a large margin in public polls. “You know, I will spend time in places where we have a chance to win,” said Christie, who chairs the Republican Governors Association. Astorino’s spokeswoman Jessica Proud said a statement that his campaign “simply can’t believe that the governor, as head of the RGA, would say that.” She said other governors, including members of the RGA’s executive committee, have offered their help.